Process Improvement, Control And Measurement for use in Hazardous Area Flowmeters installed in hazardous areas require IECEx approval to comply with Australian regulations. 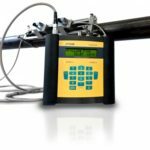 We offer stand alone flowmeters as well as read out and control units, including batch controllers, for use in these areas. All instrumentation is manufactured by approved European and Australian suppliers. * Portable or permanent units. * Volumetric or mass flow measurement. Need more information? We’re here to take your call 03 9532 2235 or submit an online enquiry. Harsh environments with corrosive atmospheres, chemical processing of media such as acids, caustics or highly viscous organic substances place enormous material and mechanical stress upon wetted flow measurement technologies and requires tough solutions. Flexim’s range of clamp-on ultrasonic flowmeters have been designed to handle these conditions. For example, the highly rugged FLUXUS F808 with its flameproof housing and stainless steel or the new FLUXUS G608 portable gas flowmeter which has been specifically engineered for its use within hazardous areas and is IECEx approved. 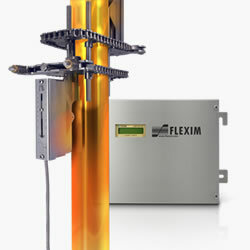 Also in the range is the FLUXUS F809 – FLEXIM’s dual channel ultrasonic clamp-on flow meter for bi-directional flow measurement of liquids in hazardous areas. FLEXIM is a technology leader offering you the ideal non-intrusive flow metering solution, even for the most demanding challenges. 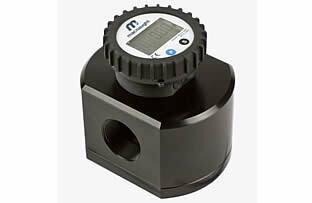 The Macnaught MX-Series now has a range of precision Positive Displacement Flowmeters for use in Hazardous (Ex) Areas. Designed to endure the rigours of heavy industry, the new MX Series ‘Ex’ approved range presents an ideal solution for the precise transfer or dispensing of fluids in environments where there is the potential of exposure to flammable gases, or vapours. Ranging from sizes ¼” – 4″, and suitable for flow rates from 0.5 lph to 1200 lpm, the MX SERIES offers a complete range of 316 Stainless Steel and anodised aluminium flowmeters to suit most industrial application. 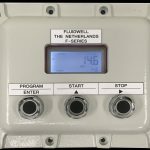 Fluidwell’s range of user-friendly Explosion proof indicators, totalizers and monitoring systems are designed to be used in harsh and difficult hazardous area applications. It is beyond being explosion proof. 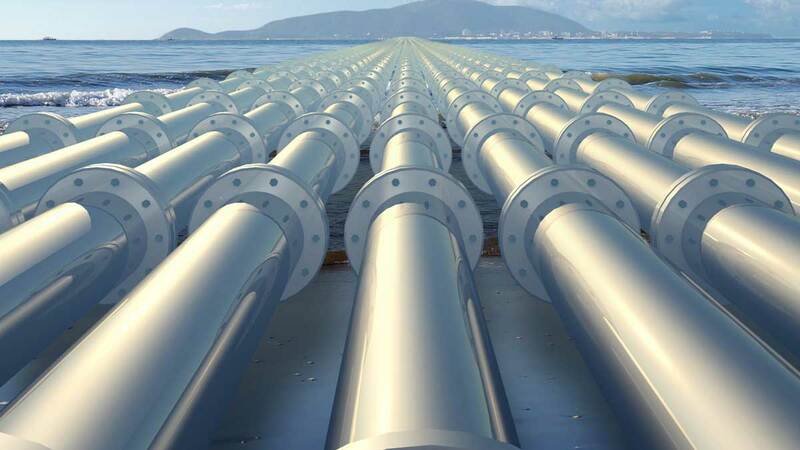 Often, the environment is much tougher than the explosion proof requirements demand. Immediate danger arises in case of a broken enclosure or a poorly made flame path. 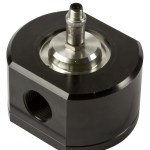 Ruggedness and reliability is what Fluidwell stands for. See more on Hazardous area and explosion proof enclosures.